In the city green space can be hard to come by but this hotel took a drab little corner and made a charming flower/vegetable garden! Guests love it! 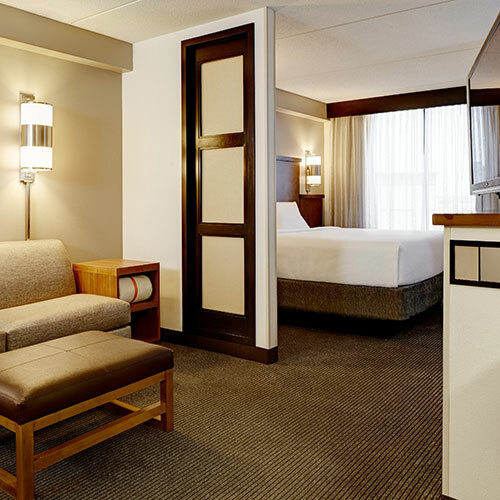 This compact metropolitan hotel offers a nearly full-service experience in a trendy, social environment. Guest rooms include a seating area with sleeper sofa, large desk and wet bar. Smoke free premises. 171 units. 8 stories, interior corridors. Accessibility (Call). Jct Peachtree and Piedmont rds NE, just s. 3242 Peachtree Rd NE 30305.